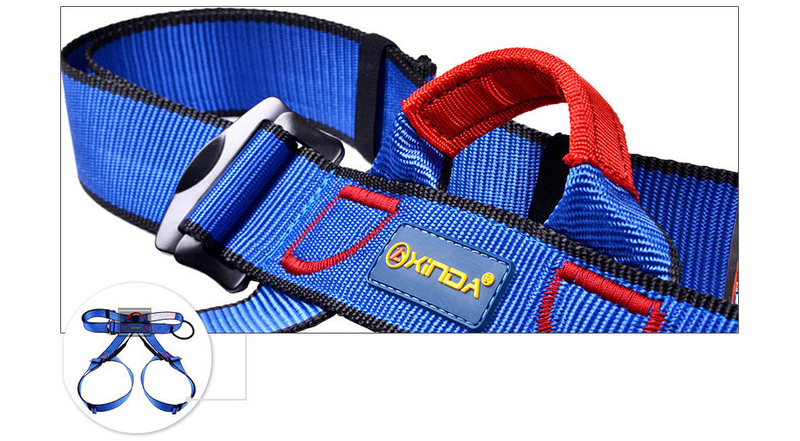 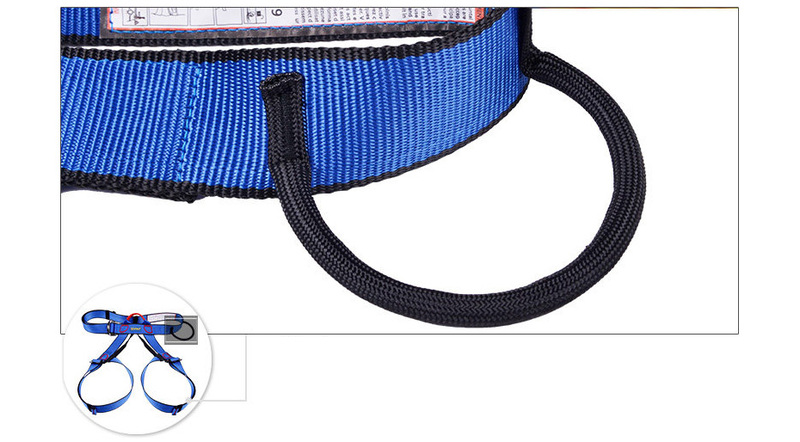 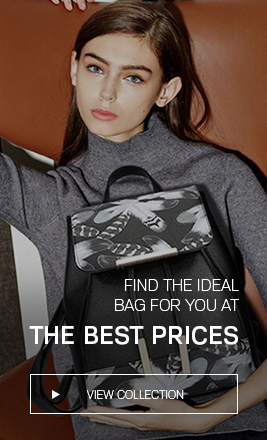 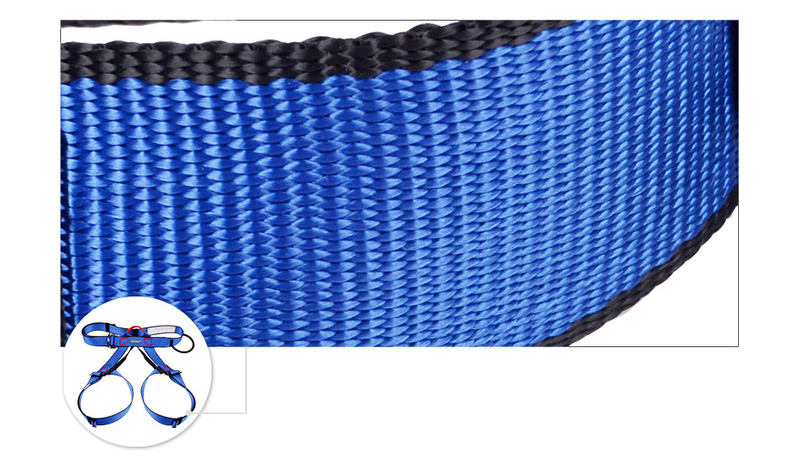 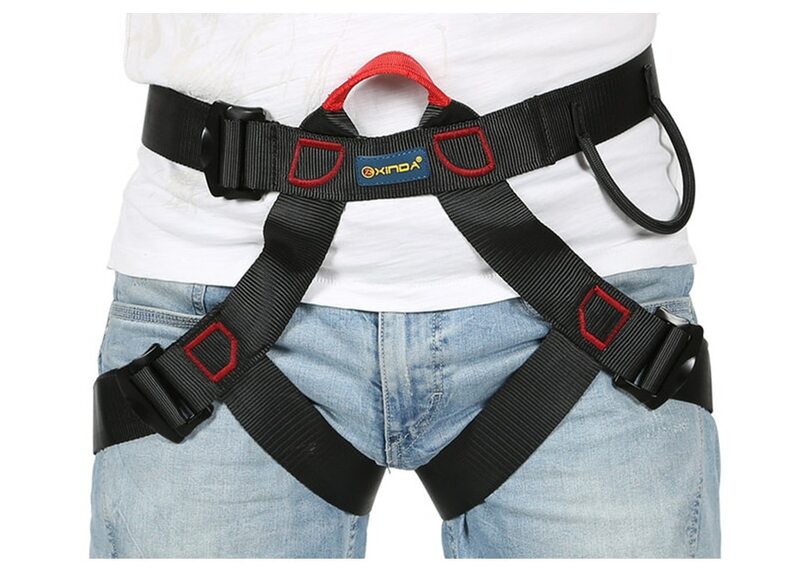 Success: You have added Professional Outdoor Sports Safety Belt Rock Climbing Harness to your shopping cart! 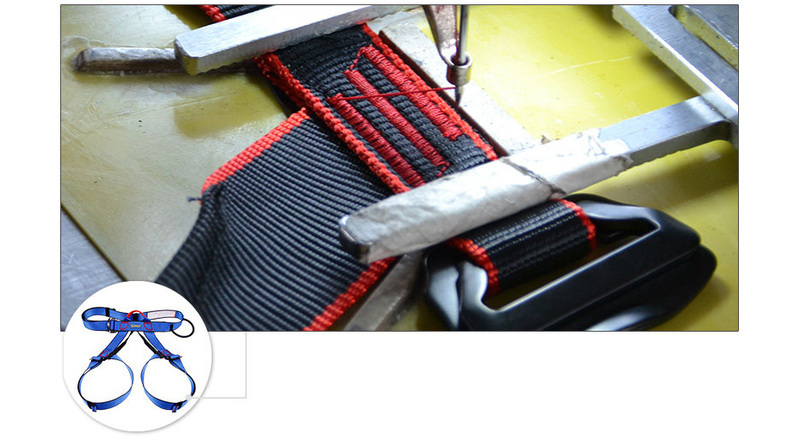 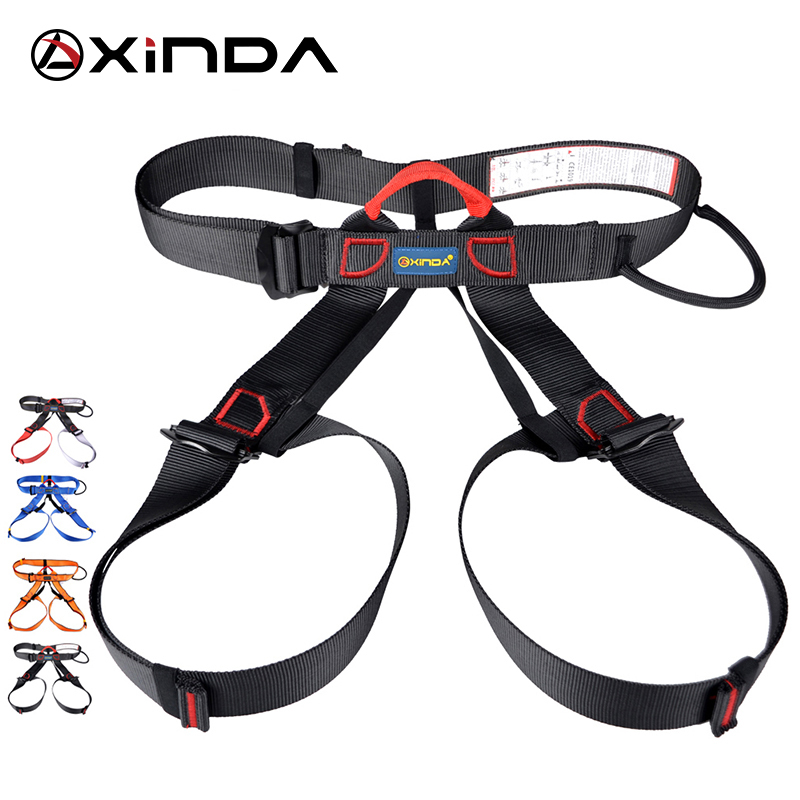 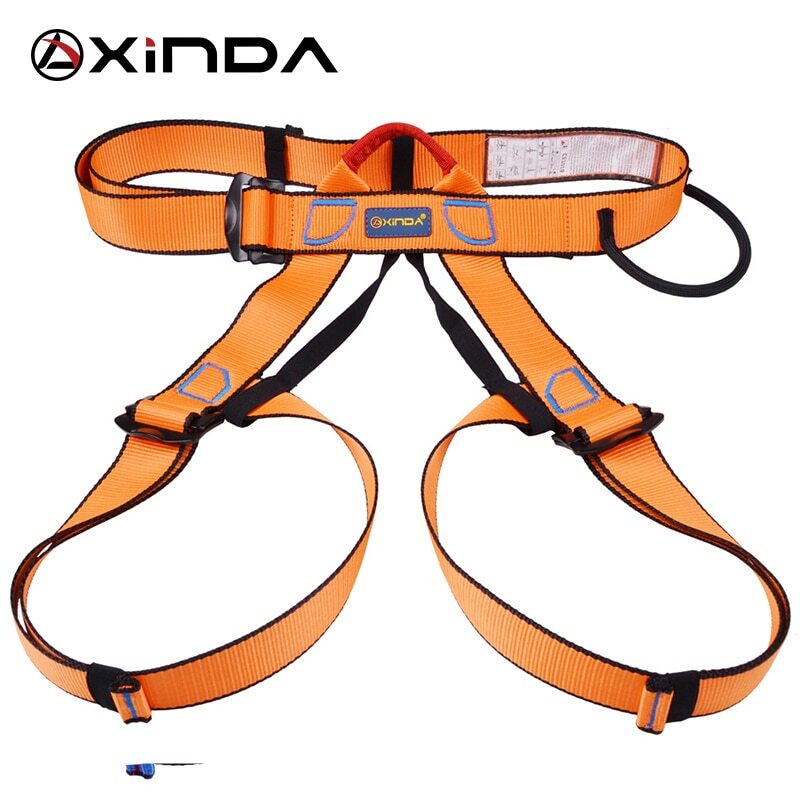 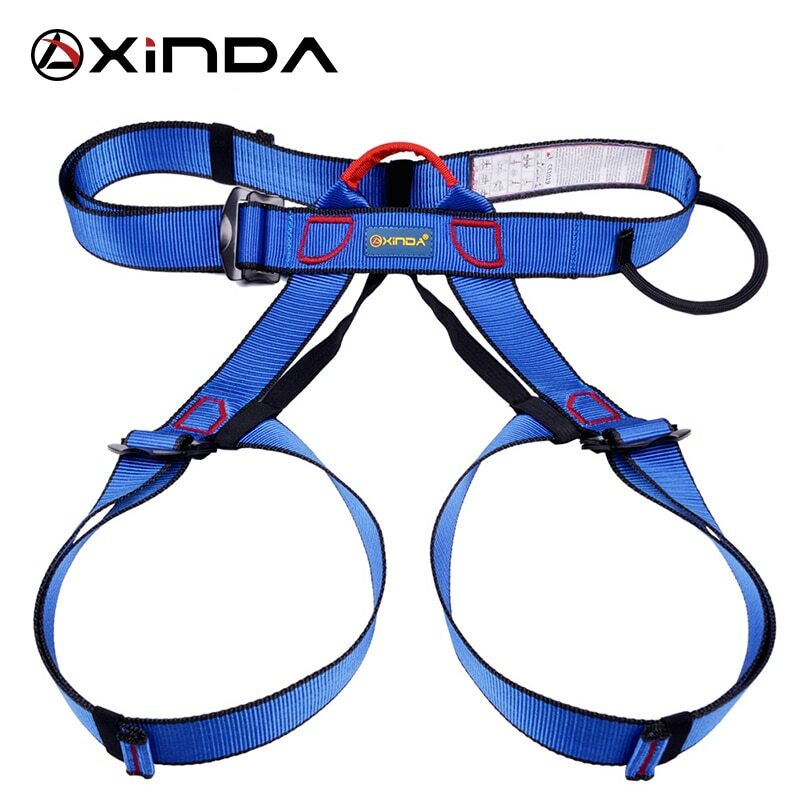 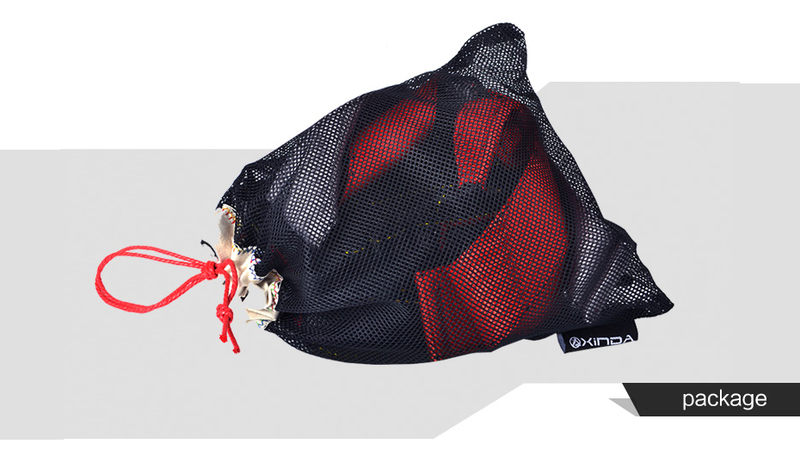 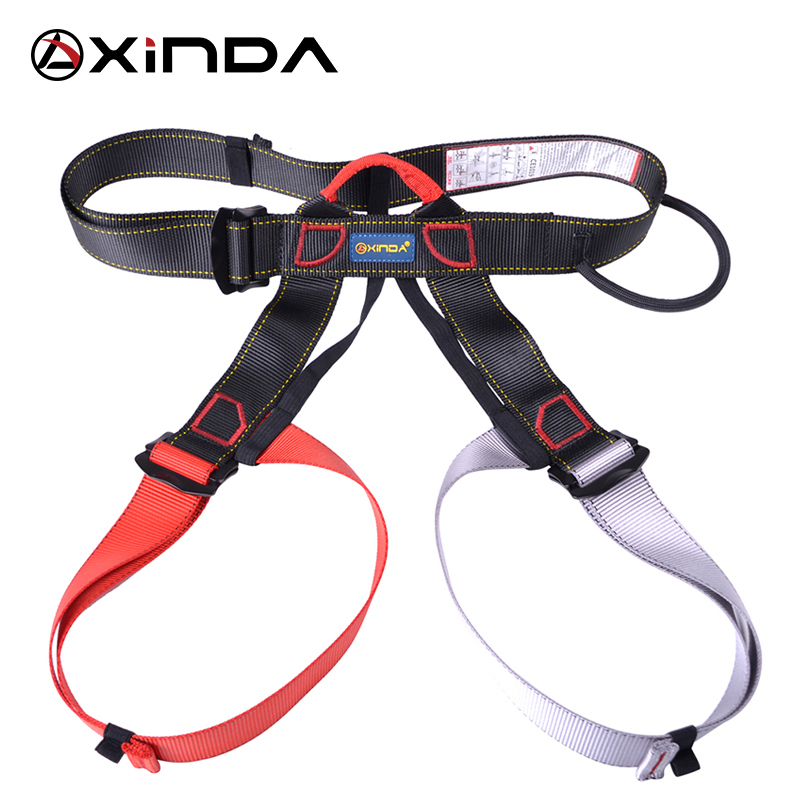 XINDA Climbing harnesses provide a comfortable and safe means of attachment for climbers and guarantors (protectors) to spread the impact of the fall onto the waist and legs, avoiding all being concentrated on the waist and being hurt. 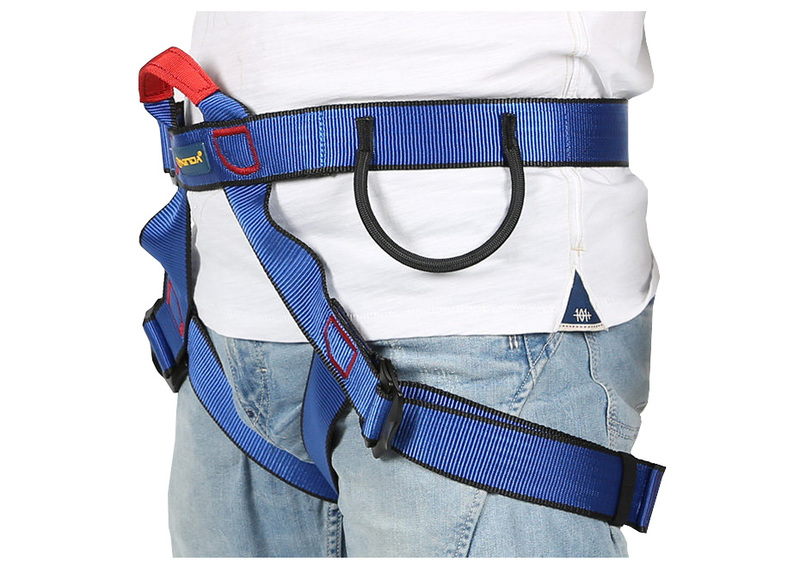 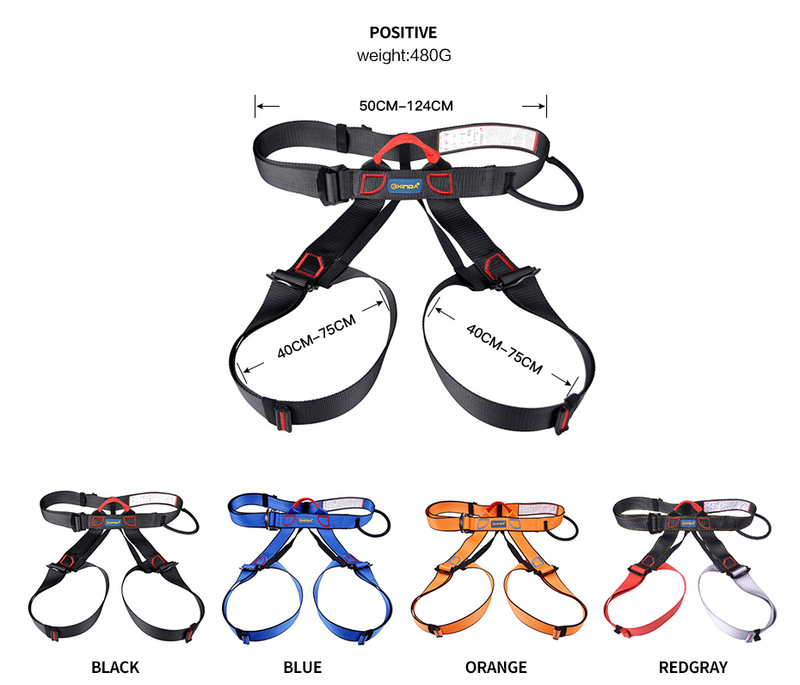 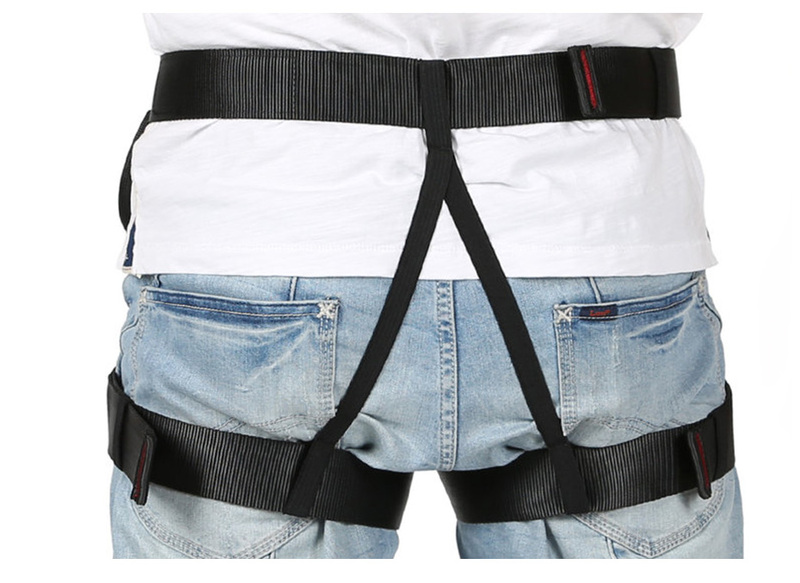 This half-body harness includes a waistband, a leg loop, and an additional attachment system in front of the belt, with the waistband being the primary force-bearing portion. 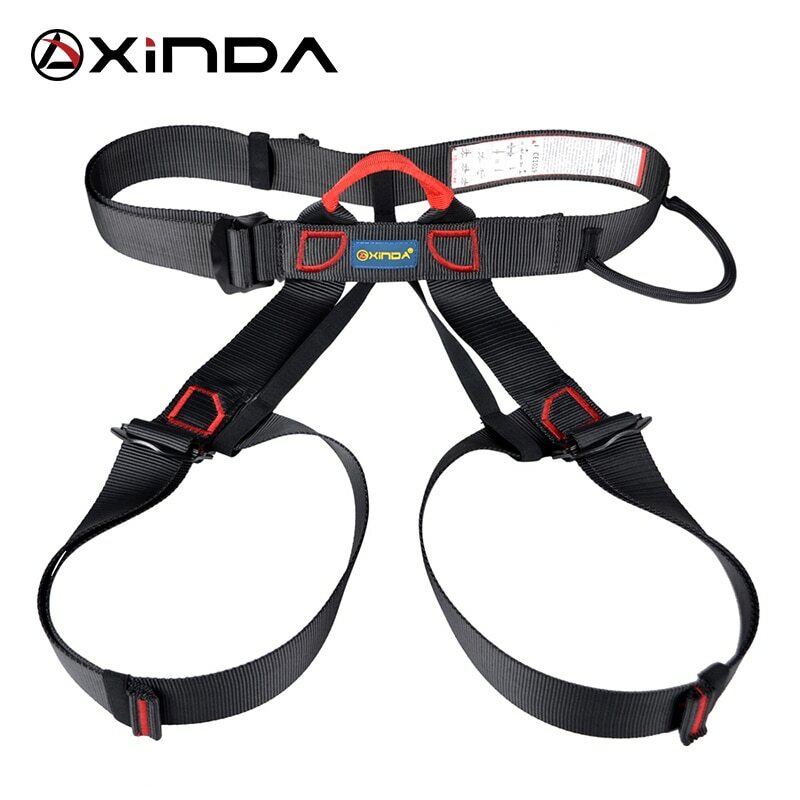 The seat loops of the seat belts can be adjusted to the appropriate size, comfortably attached to the hip bones, and the impact of the climber's fall is spread throughout the pelvis, making it a comfortable seat when descending.